The BMW Mini 5 speed gearbox has some failure typical issues ( Earlier Midland type, not the later & more expensive Getrag 5 & 6 speeds.) They all suffer with bearing failure normally it’s the pinion bearing on the mainshaft or front bearing on the lay gear, both will give an audible noise as they wear out. They also might have gear selection problems most common is 2nd & 5th gear. Jumping out of gear . Loss of drive due to the crown wheel spinning on the diff carrier. 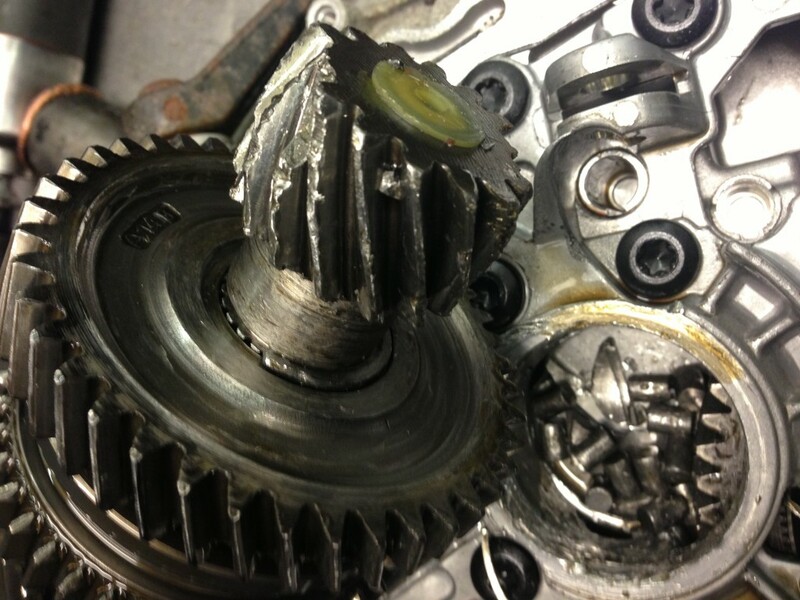 Metal fatigue & over zealous driving styles can see first gear teeth sheer off. 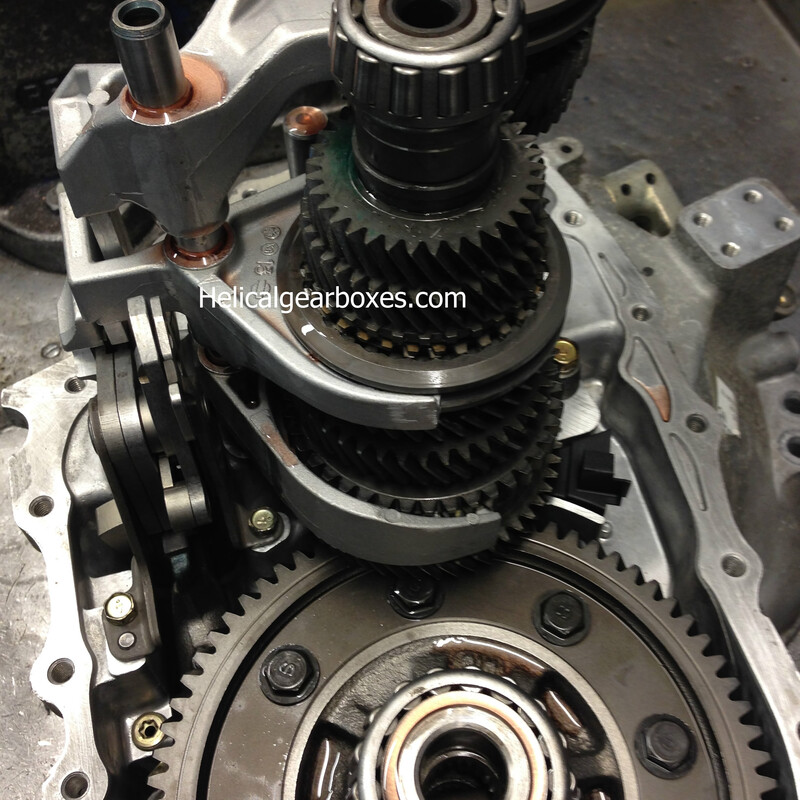 Front bearing problems can be diagnosed whilst stationary, with the engine running , simply depress the clutch if the noise goes its normally front bearing. Re bearing only £260 + VAT. Ex fitting.